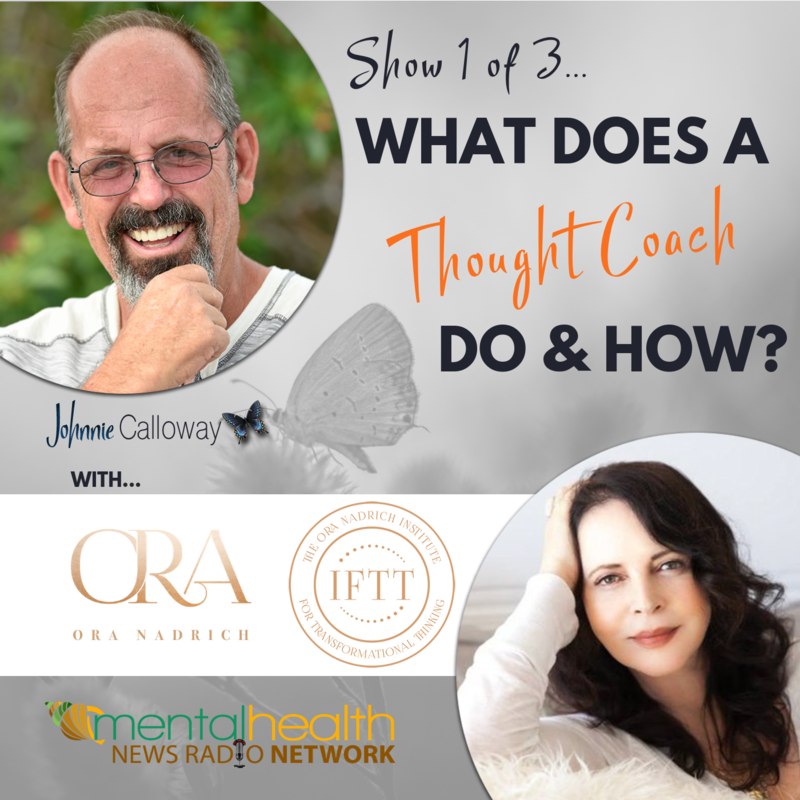 Show #1) What is a Thought Coach? 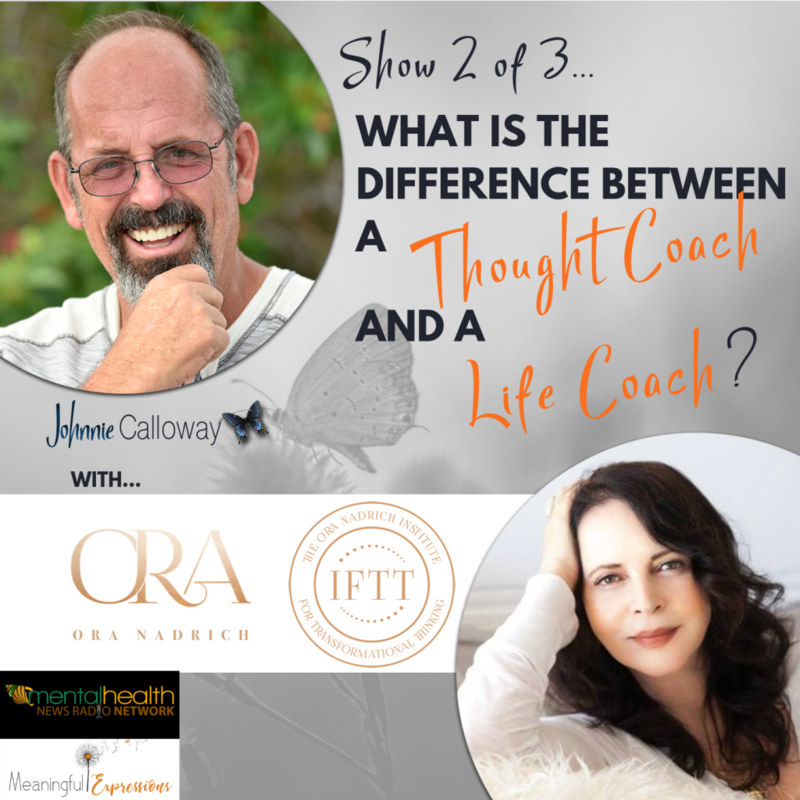 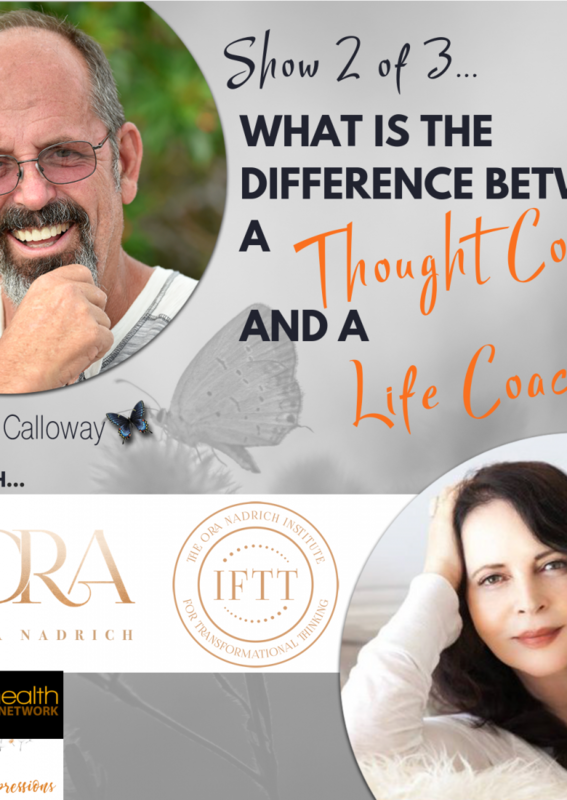 Show #2) What is the difference between a Thought Coach and a Life Coach? Show #3) Why do we need a Thought Coach? The core concept of the mini-series of podcasts is to define and explain the purpose and value of a Thought Coach.